*I have affiliate links of good things within this post. 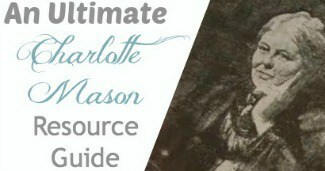 At the beginning of our homeschooling journey, I began to implement Notebooking and Lapbooks into our Charlotte Mason homeschool. It didn't take me long to discover that Notebooking was awesome, but ‘choppy' in the way it was displayed within the notebook when you were doing more of a ‘unit study' approach and wanting more knowledge displayed within the notebook. We then moved to Lapbooking, which was an awesome way to get the full information together, displaying the results of a great ‘unit study'. The problem that I quickly identified was that Lapbooks were not easy to store within a Notebook, where I had desire to store them. That is when the Binder Book was born, the ultimate learning tool. Geography – divide each Binder Book into the 7 continents, one for a place of interest, perhaps Egypt, Japan, Canada, Italy or break up the United States into the sections used in weather reporting and do one on each. Nature – divide each Binder Book into studies of animals, perhaps on of birds, mammals, water creatures, dinosaurs, insects, etc. You could also divide earth science into sections and cover them in their own binder. 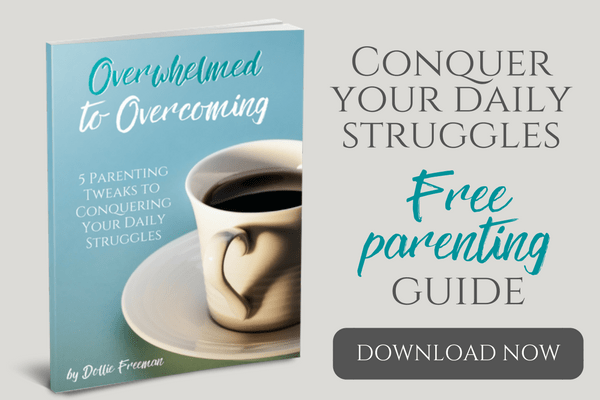 Get more ideas in the 10 Days of Journaling Ideas. 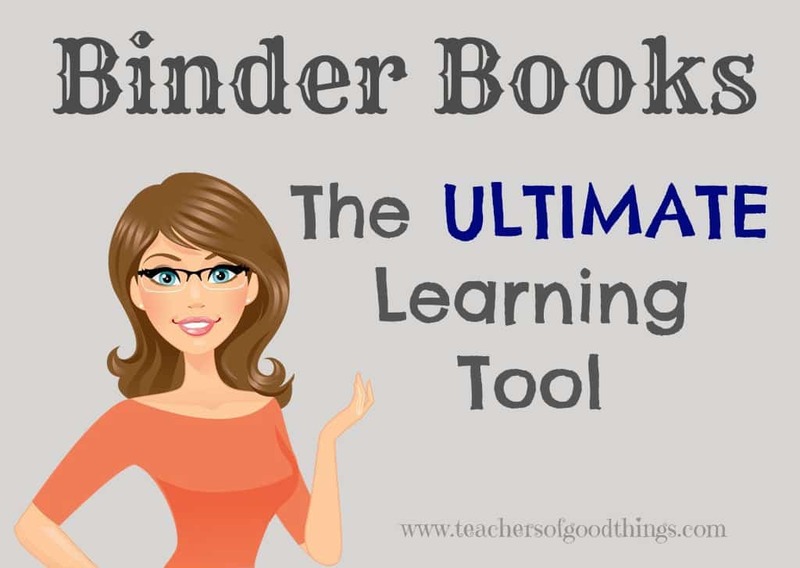 See how I organize our Binder Book supplies. We use a lot of Binder Books in our homeschooling, so I make a large stack of them during the summer. For some great ideas, follow my Binder Books Pinterest Board. 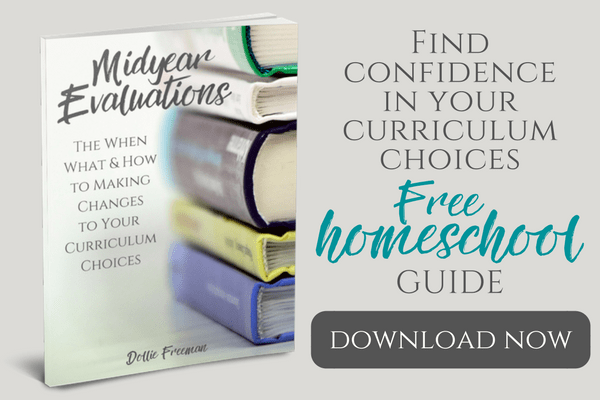 I've linked up with The Homeschool Village.